THE HUMANITIES RESEARCH CENTRE AT THE AUSTRALIAN NATIONAL UNIVERSITY IS ONE OF THE WORLDâ€™S OLDEST AND BEST-KNOWN RESEARCH CENTRES IN INTERDISCIPLINARY HUMANITIES. AS PART OF ITS 2014 ANNUAL THEME, NOW SHOWING: CULTURES, JUDGEMENTS, AND RESEARCH ON THE DIGITAL SCREEN, WE ARE CALLING FOR PAPERS ON THEMES OF VISUAL REPRESENTATIONS OF LAW IN HISTORY AND THE CONTEMPORARY WORLD, FOCUSING IN PARTICULAR ON MOMENTS OF TRANSITION AND TRANSFORMATION. Over the long journey of modernity, technologies of law and technologies of the visual have been marked by their volatility and inventiveness. On the one hand, changing technologies of law â€“ the emergence of the text, the development of legislation, the might of sovereignty, structures of colonialism, mechanisms of human rights, new modes of regulation, governance, and discipline â€“ have continually transformed our understanding of and relationship to legality. On the other hand, changing technologies of visual representation â€“ the development of perspective, the triumph of printing, photography, film, and video games to name a few â€“ have equally transformed our understanding of and relationship to images. In what ways can each shed light on the other? How have technologies of visual representation reflected, illuminated, and constituted ideologies of law and legality â€“ particularly at moments of significant transition or transformation? Abstracts of no more than 250 words should be directed to the Convenor. 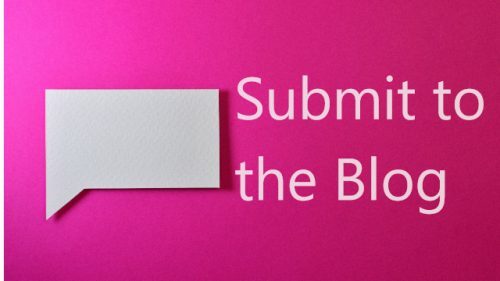 Please include a 75 word bio note, institutional affiliation, and contact details, and put TRANSITIONS AND TRANSFORMATIONS in the subject line.Â Closing date for submissions is 31 March.Â On-line registration will be available from the end of April.